The timber alternative market within UK fenestration is perhaps one of the most advanced sub-sectors we have. 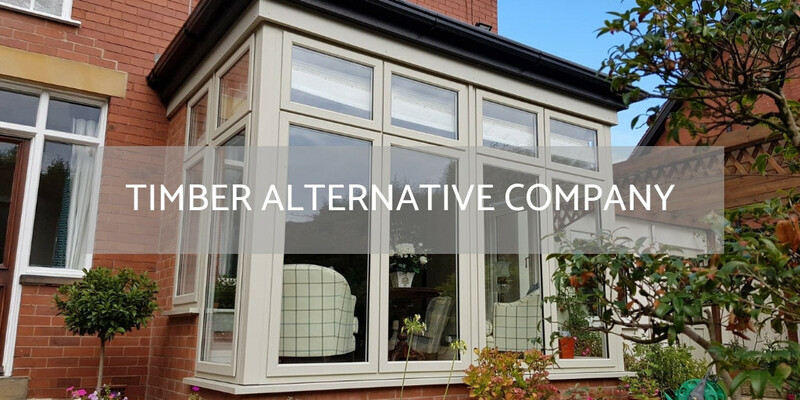 Dominated mostly, but not exclusively by PVC products, we now have a range of window and door products that take the best bits of timber and the best parts of low maintenance that home owners have fallen in love with. It has spawned products such as flush sash windows, timber look joints, different wood grain effects and much more. It has been fertile ground for product development, and is always a hotly contested category in every NFA campaign. To nominate a company in this category, that business must be involved in the production, installation, or both, of products that could be classed as timber alternative. No timber products or companies can be included in this category. Taking part is simple. Use the contact form below to fill in the details of your nomination. All fields must be filled before submitting. You are allowed to nominate yourself, as well as another company. Each person can nominate once in each category, so use your nomination wisely! Check out our home page for details on campaign dates. If you would like to sponsor this category during the 2019 campaign, click on the sponsorship button below for more details. Let us know why you picked this company as your nominee!